« A Classic Western: Shootout At The Dallas Saloon: The First Western In A Series From Orin Vaughn! The Latest Smash Western Hit From William H. Joiner Has Arrived! 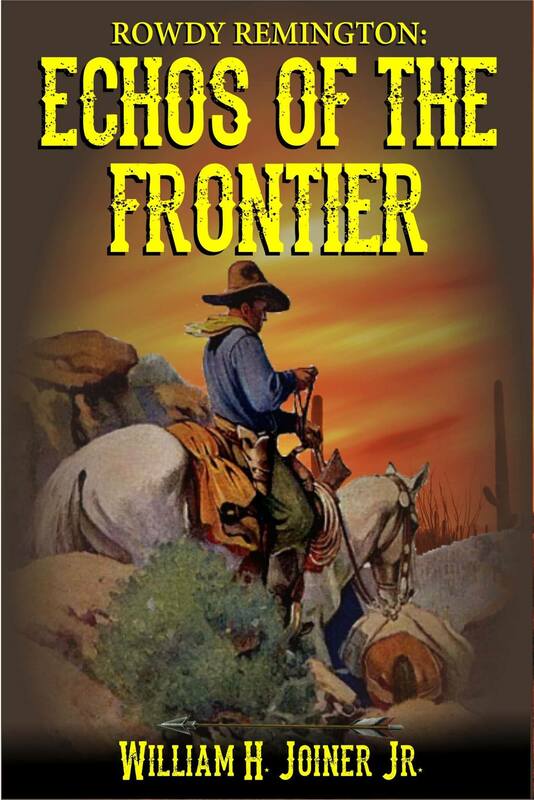 From William H. Joiner, Jr. comes a great new rip-roaring action-packed Western adventure! Follow the breathtaking adventures of Rowdy Remington as he fights against the stacked deck of renegade bulls, marauding outlaws, and advancing age. The world had written him off, but The Forgotten Cowboy is out to prove he is not ready for the rocking chair. Grab your copy of this great new Western today by clicking here.